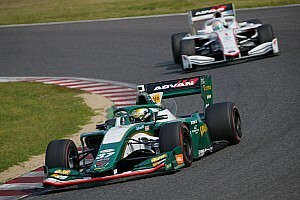 Japan’s premier single-seater series has long used an IndyCar-style overtake button that gives drivers additional power for a limited period of time by increasing the fuel flow rate. 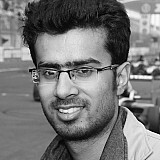 At present, drivers are allowed to use the OTS for a maximum of five times during a race, with each boost lasting for 20 seconds. As part of the overhaul under consideration, the drivers would still have 100 seconds of total boost available, but they would be able to deploy that freely throughout the race, with a minimum use of one second. This would offer a new strategic variable, meaning drivers could use the OTS for a shorter burst of power after emerging out of a corner or for a longer duration when chasing a rival. 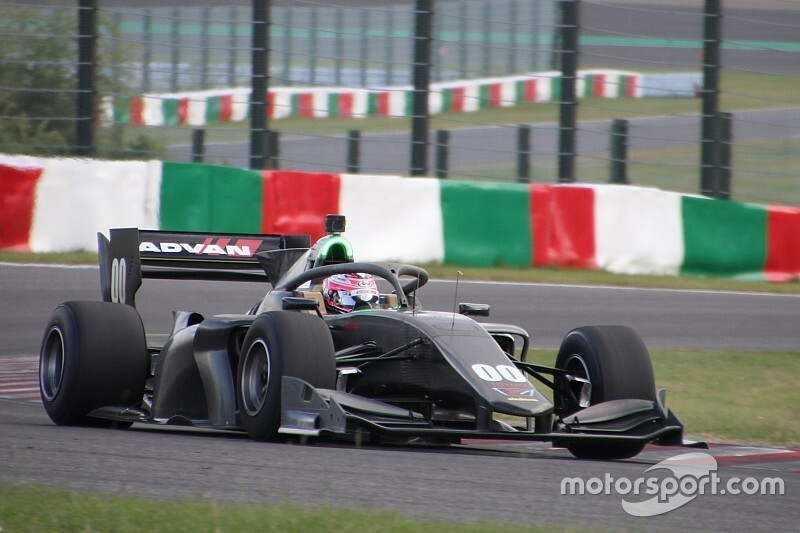 Super Formula’s new SF19 car has already incorporated a new lighting system for the potential change. Instead of five individual white-coloured LED lights on the roll hoop, the new car houses a multi-coloured lighting system that will change from green to yellow to red depending on the remaining boost available. As was the case with the previous generation the car, all lights will blink when the OTS is being used. 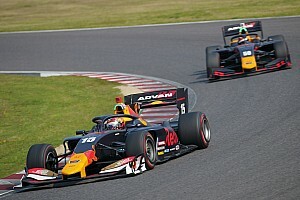 A final decision to implement the change for 2019 has yet to be made by Japan Race Promotion, the organising body of the Super Formula series. 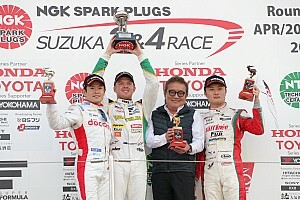 Testing for the new season begins in March, with the first race scheduled at Suzuka on April 21.